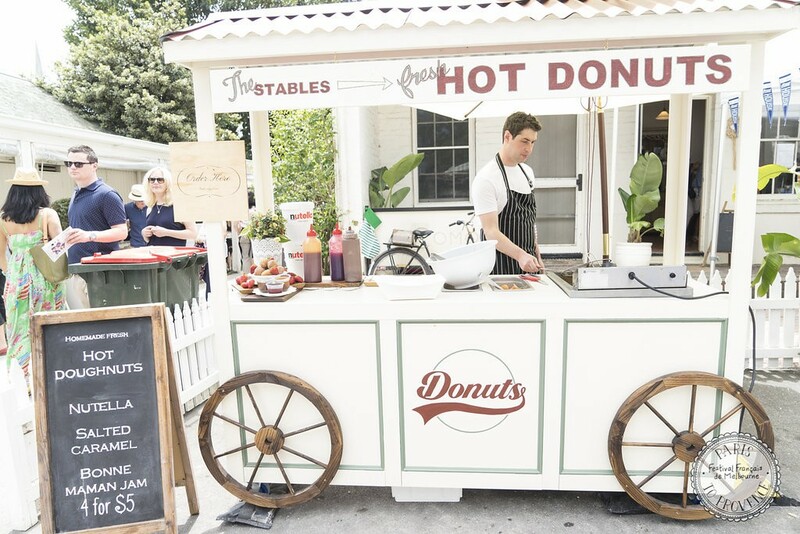 Melbourne is forever having a festival and let’s be honest we love it! One of my local and favourite festivals is coming up and I’m pretty excited. 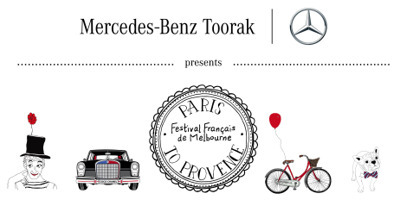 Melbourne’s highly anticipated three-day french festival Paris to Provence, presented by Mercedes Benz Toorak, will transform the grounds of Como House and Garden in South Yarra for the 10th year running. 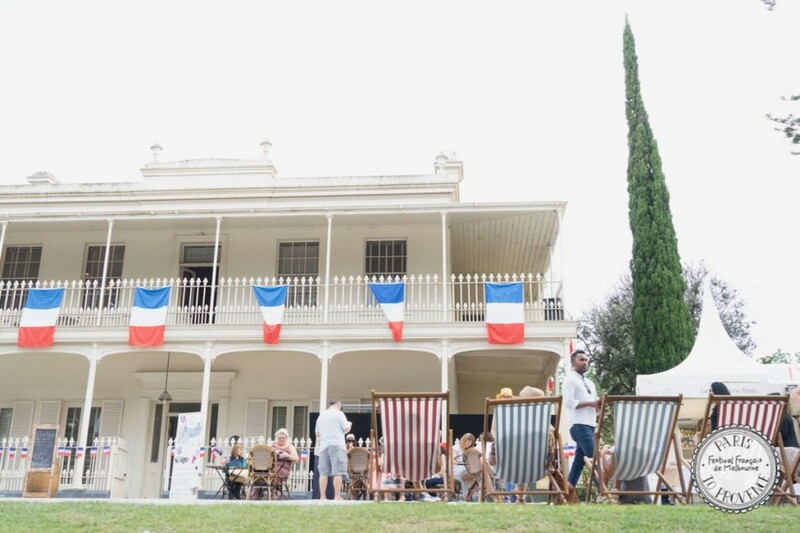 Celebrating traditions from all regions of France, this year’s theme dubbed ‘Les Plus Beaux villages de France’ translating to ‘The Prettiest Villages of France’, promises to encapsulate just that. 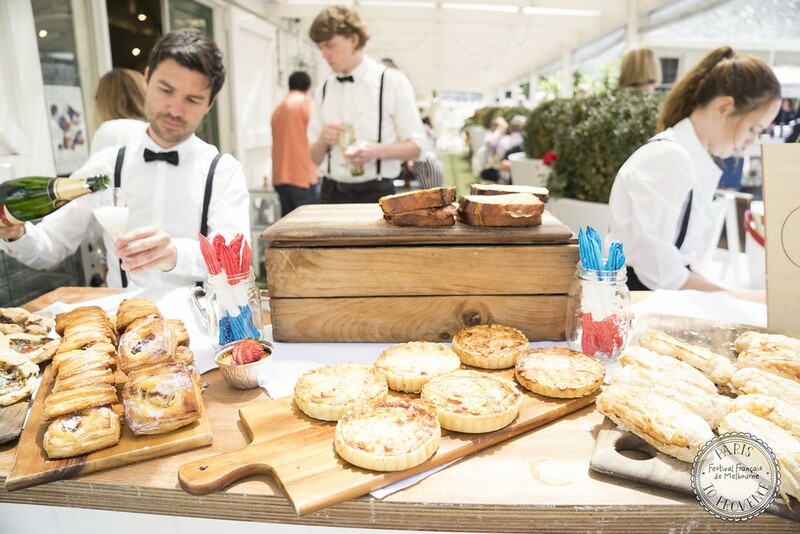 Guests will be transported to the charm of bustling Paris and provincial Provence with an array of authentic French food and wine on offer, alongside a variety of activities and workshops – escargot eating races included! 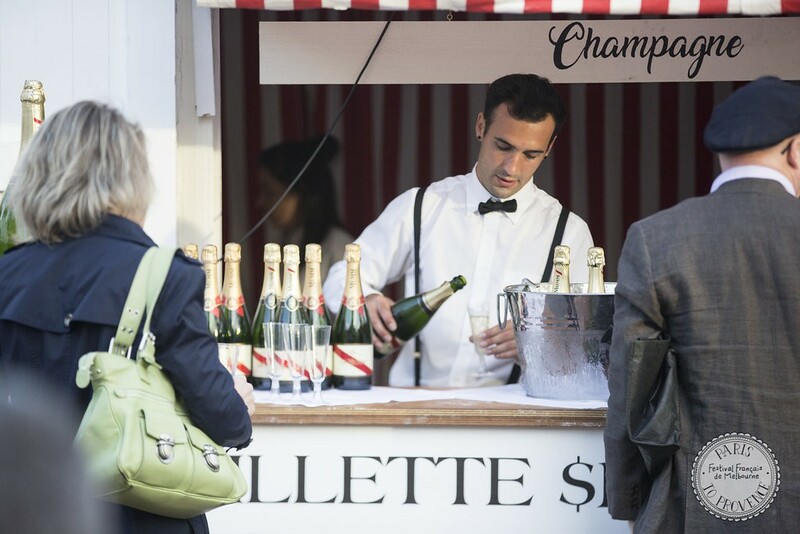 Other highlights will be the pop-up French cinema running continuously over the weekend, a curated marketplace featuring more than 70 exhibitors, live entertainment, croissant tossing, the famous Course de Garcons de Café waiters race and for Megan Hess fashionista’s, fans of Megan can experience the pop-up experience of her First Children’s Book – the world of Claris the chicest mouse in Paris will be brought to life in the pavillion. Step through the mouse hole into Claris’s chic Parisian apartment furnished by Monsieur Montage (le chat), with help from the expert team at Co.Co Port Melbourne. 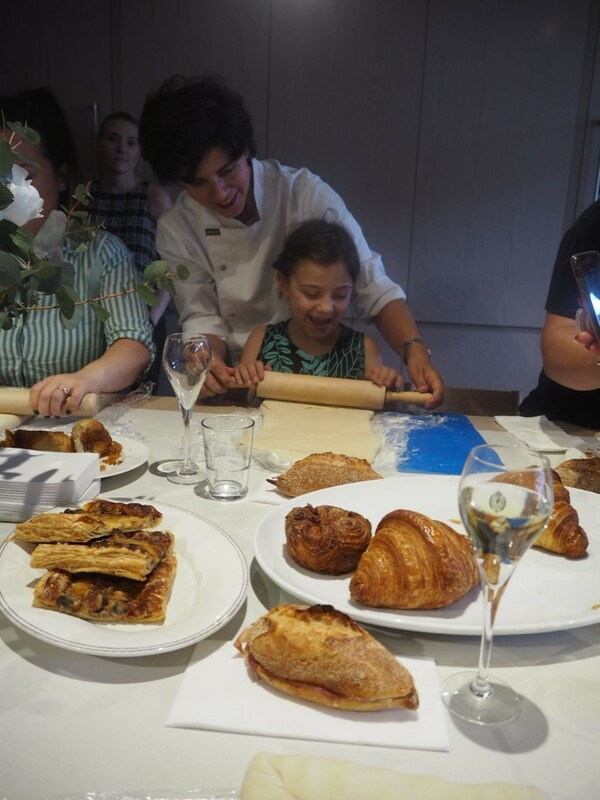 For those unable to attend, I was lucky enough to go to a Croissant making class with the amazing Agathè Patisserie. 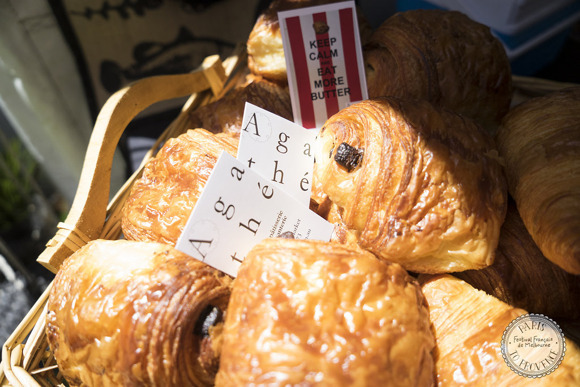 Did you know it takes 2 days to make a Croissant? I have a new found respect for croissants and understand the price of them!!! I learnt just how much butter is in them and why they taste so amazing. 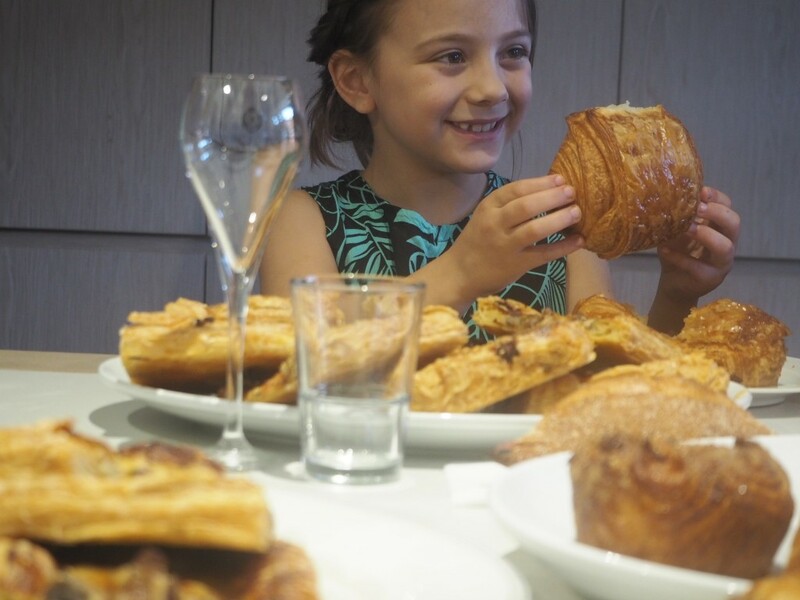 I also have an easy and yummy recipe for you to make your own yummy croissants at home. Place water, then milk, then dry yeast in a mixing bowl and stir. Add the flour, matcha, sugar and salt. In a stand mixer fitted with a dough hook, mix at speed one for five minutes, followed by five minutes at speed two. Take the dough out and flatten on a tray. Cover with cling film and keep overnight in the fridge. 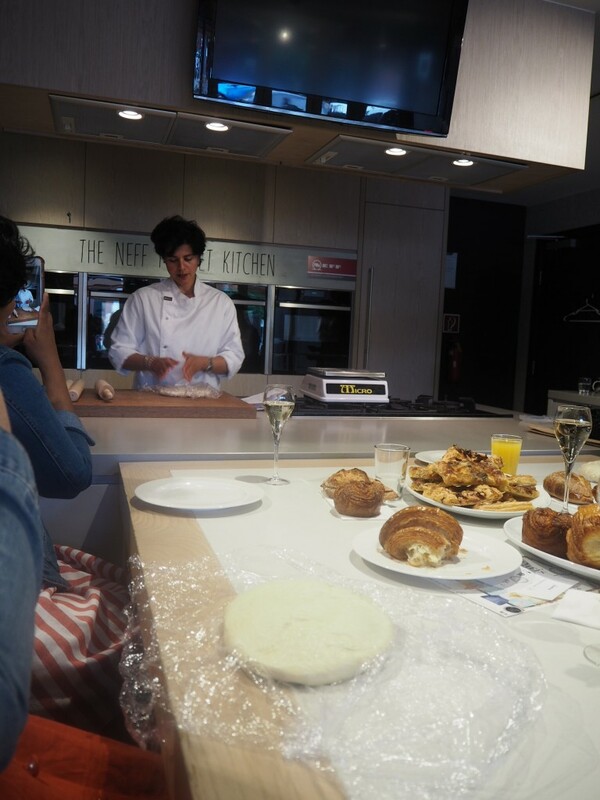 The following day, take out of the fridge, flatten the dough and cover with cling film again. Place in freezer for 30 minutes. 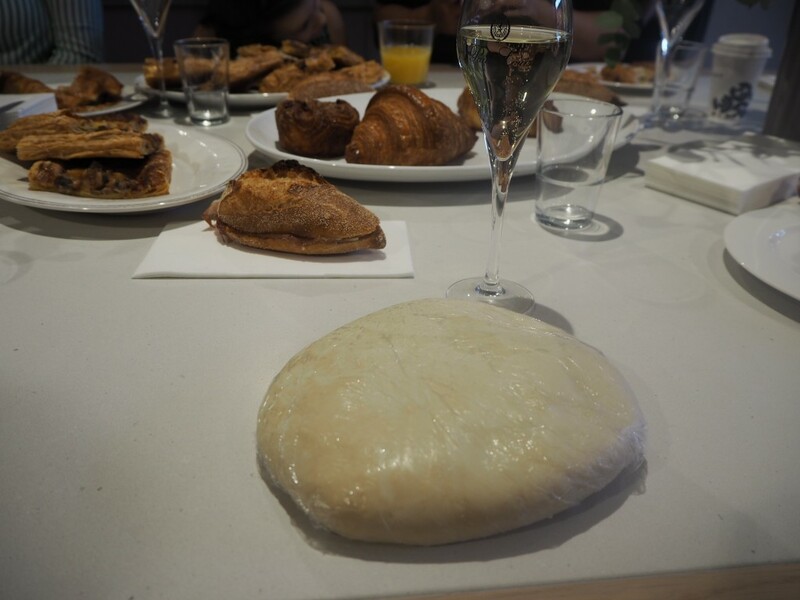 To laminate the dough, take the butter and beat it/roll it with a rolling pin to make a rectangle roughly 20cm x 15cm. Reserve in the fridge until needed. 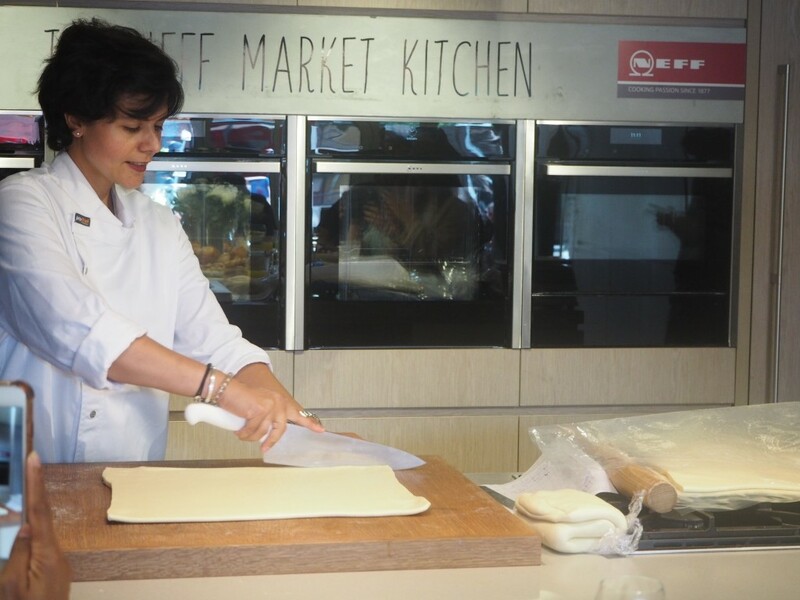 Take the dough out of the freezer and roll into a rectangle roughly 20cm x 30cm. Fold the dough length wise so that it makes three even layers on top of each other. Place in the freezer for 30 min. Cut into 8 long thin triangles, with the length to the tip of about 20cm, and the base 10cm wide. Roll the triangles to form the croissant. Meanwhile, mix together the egg and milk to make the egg wash. 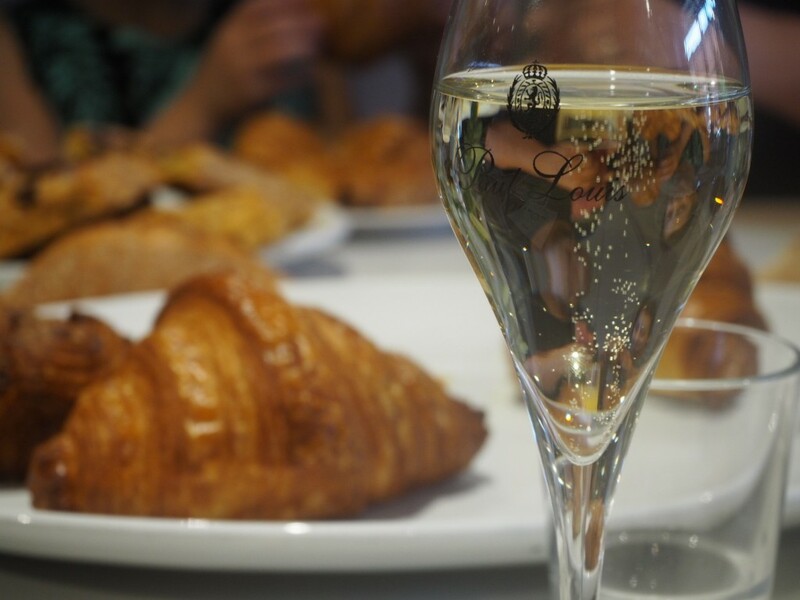 Using a soft brush, brush the egg wash on the croissants. 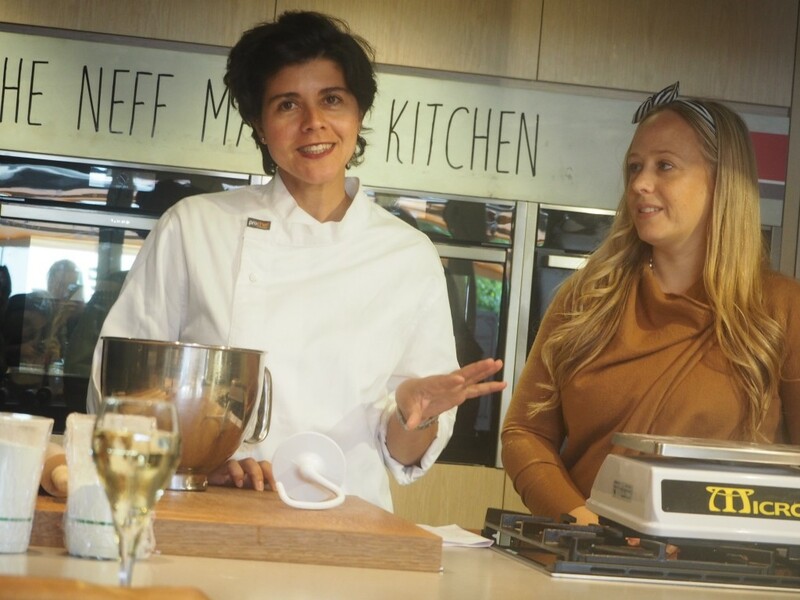 While you’re making the egg wash and glazing the croissants, turn the oven up to 170C. Leave on the baking for a few minutes then transfer to a cooling rack. It is well worth attending. You will not be disappointed. 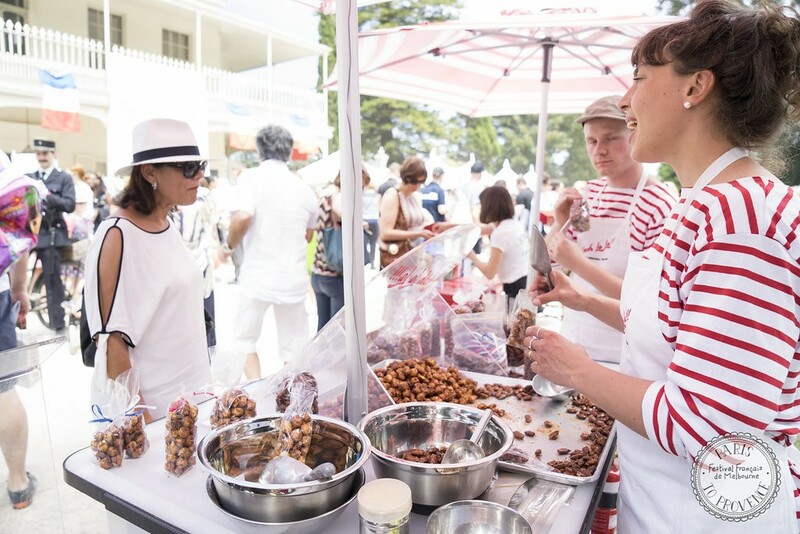 It truly is a fun festival, with so much to offer and who doesn’t love a French pastry for two while you walk around and check it out.